Posted on Wednesday, August 6th, 2014 at 5:24 pm. Go wild for the final “Fryer Flick” of the summer…Where the Wild Things Are. Pack some snacks, bring a blanket or lawn chairs, and enjoy the film with family & friends. The final movie in the Wex Drive-In Outdoor Films Series is going to be out-of-this-world! Watch Mars Attacks! beneath the stars. 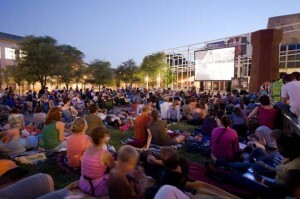 Admission is free and the movie begins at dusk. You are encouraged to arrive around 8 to reserve a spot and grab a bite to eat. Bring lawn chairs or a blanket for some comfy seating. There will be food & drinks available to purchase at the event. 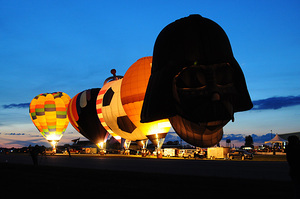 View over 30 magnificent hot air balloons ascend the sky (weather permitting, of course). In addition to the balloon liftoff, there will also be food, drinks, plane & helicopter rides, entertainment, and children’s activities. The Columbus Food Truck Festival is the place to be for food and fun! The festival, which takes place at the Columbus Commons, will feature a lineup of over 40 food trucks, live music, arts & crafts, and family fun. In its second year, the Columbus Summer Beerfest will feature over 250 craft beers to sample, great food, and live music all at an awesome venue. Proceeds from the event will support music education in our Columbus area schools. Presented annually by the Central Ohio Indian community, this festival celebrates the heritage and culture of India. 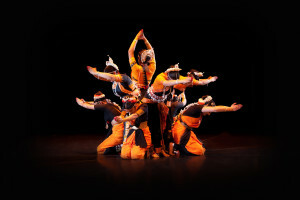 The festival will showcase the dancing, music, cuisine, fashion, and sports of India. Don’t miss Signature Wine’s annual Sangria Festival. The $15.00 admission includes a souvenir wine glass, drink tickets, live music, and an opportunity to win raffle prizes. To accompany the delicious sangria, there will also be several food trucks at the festival. 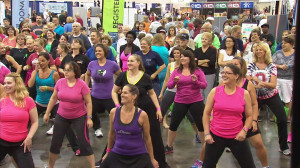 Head to the 10TV Health and Fitness Expo to get serious about your health. 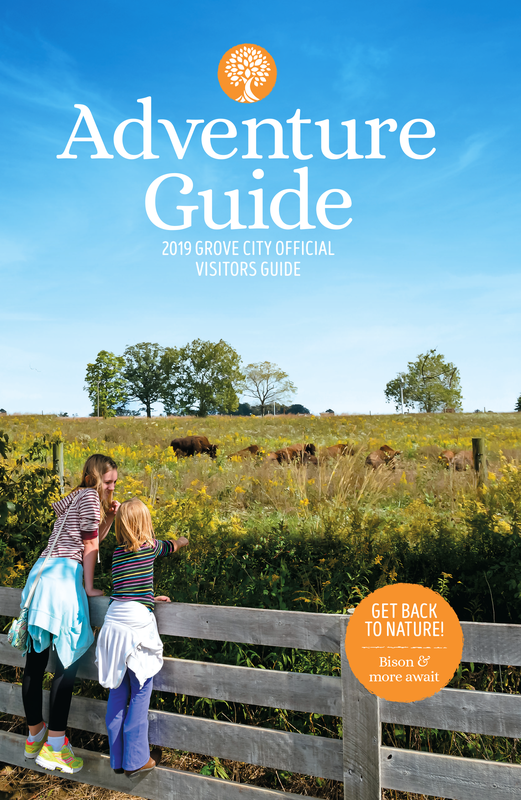 The event will feature free fitness classes, cooking demos, health screenings, family activities, celebrity appearances (including a performance by Bret Michaels), and more! All proceeds will go to the 10TV Family Fund to benefit people in need in the Columbus community. Experience the ultimate fusion of creativity at the Fashion Meets Music Festival (FMMF). The three-day event will feature over 120 musical acts and a Fashion and Retail Expo. You don’t want to miss this exciting event!